The municipalities of Zihuatanejo and Petatlan used to be world renowned sport and commercial fishing spots and diving meccas. Sadly, overfishing, which continues unmonitored in our region has led to the majority of the fish at local restaurants to come from as far away as China. Very few local fish that are of value to restaurants reach a sufficient size to be served in local restaurants. 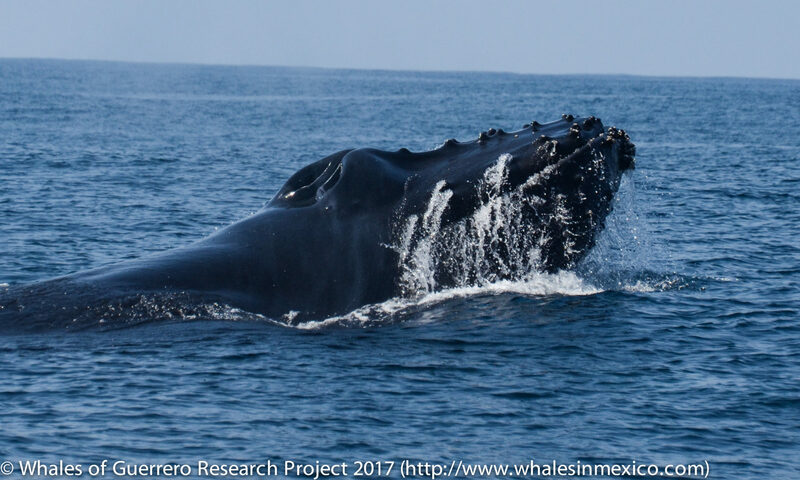 We are partnering with Playa Viva and Monterey Bay Aquarium to conduct a participatory action research program with local fishermen to determine the current status of our regional fish stocks, to create a local sustainable seafood guide that will be shared with restaurants throughout the region and to support the local community in exploring viable next steps which can be taken to recover our highly endangered fishery from complete collapse. Download a printable Monterey Bay Aquarium Seafood Watch guide for Pacific Mexico here. 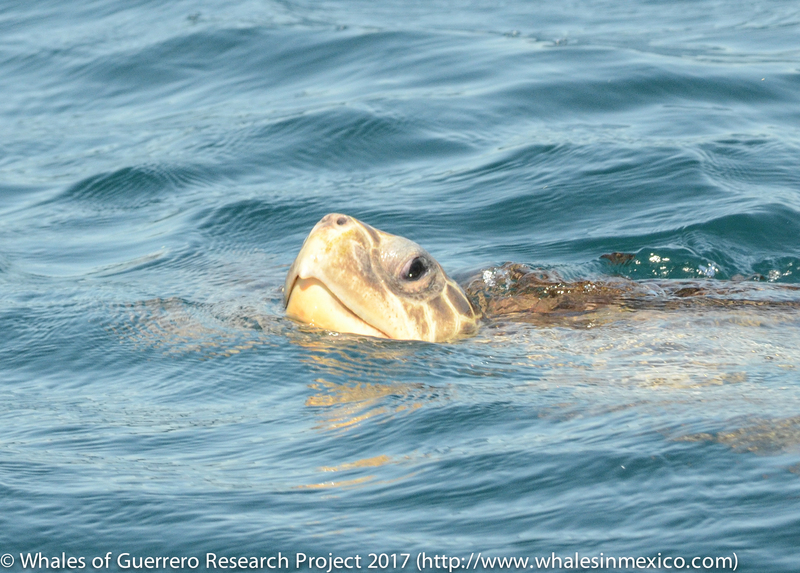 We documented the deaths of hundreds of olive ridley sea turtles during a mortality event in 2016, which coincided with an unprecedented number of shrimp boats in the region and an El Niño winter.